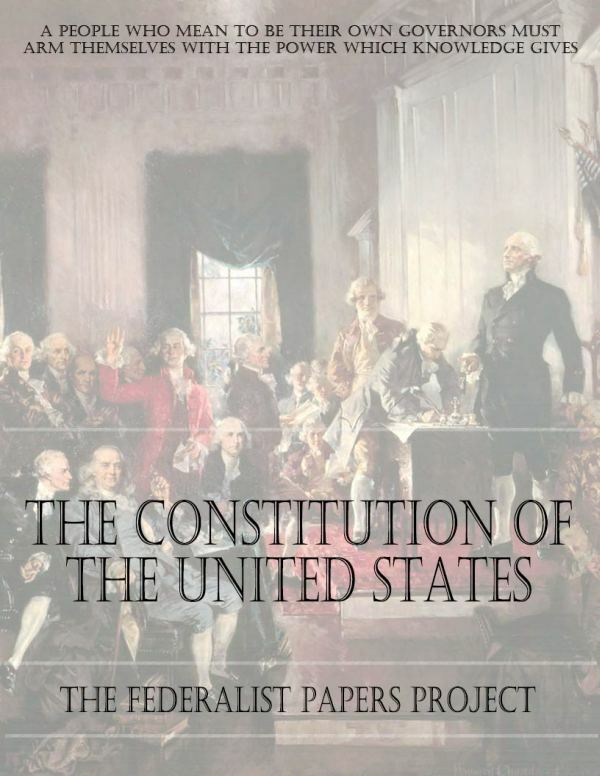 Get a FREE Copy Of The "Constitution of the United States"
The “Constitution of the United States” is the supreme law of the United States of America. The first three Articles of the Constitution establish the rules and separate powers of the three branches of the federal government: a legislature, the bicameral Congress; an executive branch led by the President; and a federal judiciary headed by the Supreme Court. The last four Articles frame the principle of federalism. The Tenth Amendment confirms its federal characteristics. 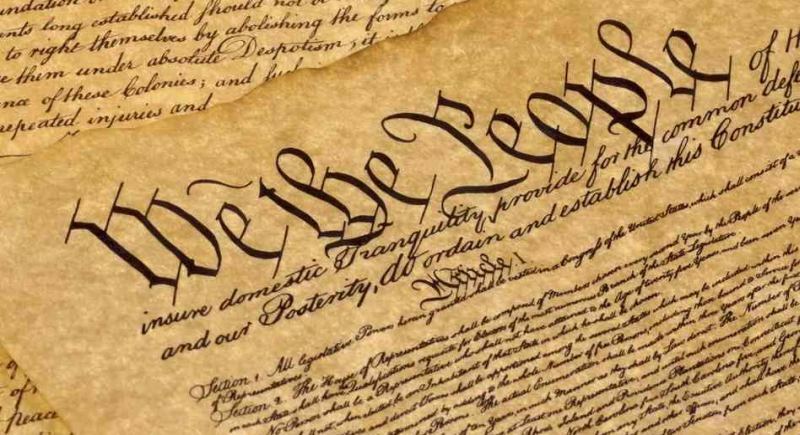 The Constitution was adopted on September 17, 1787, by the Constitutional Convention in Philadelphia, Pennsylvania, and ratified by conventions in eleven states. It went into effect on March 4, 1789. The first ten constitutional amendments ratified by three-fourths of the states in 1791 are known as the Bill of Rights. The Constitution has been amended seventeen additional times (for a total of 27 amendments) and its principles are applied in courts of law. This guide contains the Constitution, Bill of Rights, Additional Amendments and an explanation of the principles of Constitutional interpretation. 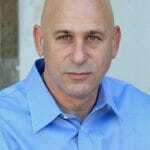 Steve has been involved in national politics for over 20 years and helps run one of the largest conservative opinion and analysis sites in the country.